We want to help. Fill out the form and someone from Eclectic Ministry will be in touch with you as soon as possible. We do not, and will not share your information with anyone outside of the An Eclectic Ministry network, unless it necessary to fulfill request and/or answer your questions. 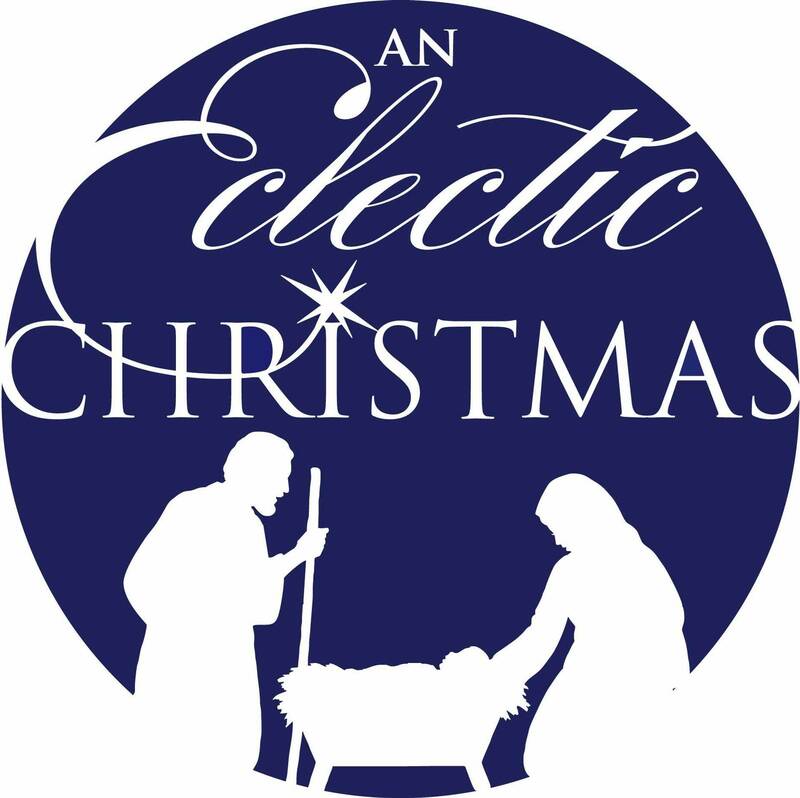 If registering for an An Eclectic Christmas performance time, please go to the An Eclectic Christmas link above. Thank you for contacting us. We will process your question and the appropriate person get back to you as soon as possible. All content Copyright An Eclectic Ministry 2014-2018. No portion of this site may be reproduced in whole or in part, digital or by any other means without the written permission of An Eclectic Ministry.